The Martha at our Odessa New Home Center. Meet the Martha! She has 2,050 square feet of living space with three bedrooms and two bathrooms. The Martha has much to offer a growing family. 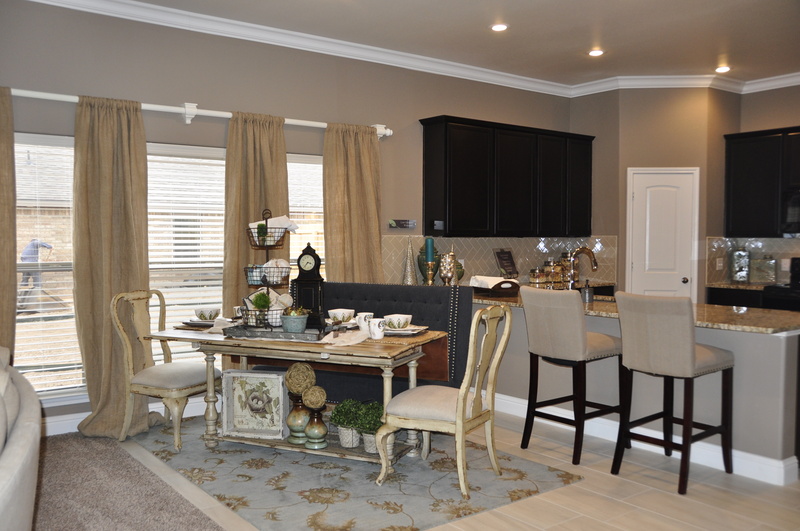 With double pantries, room for bar seating and a large, covered back patio, your family will feel right at home. 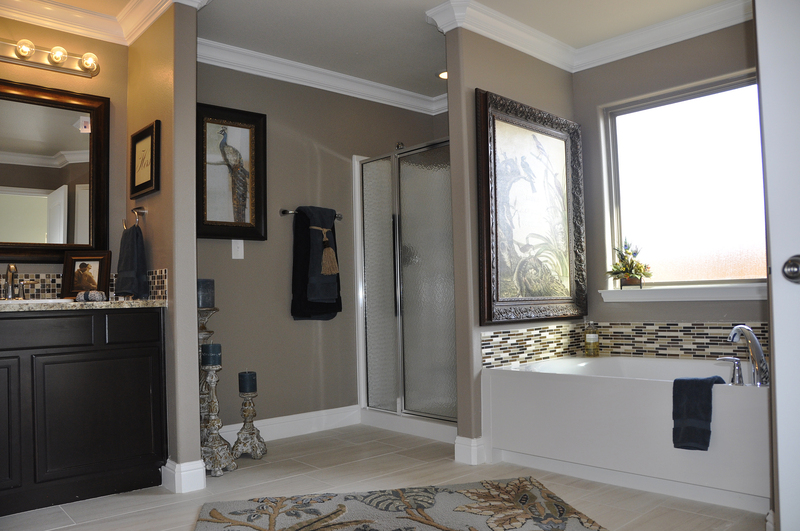 This floor plan includes his and her vanities in the master bathroom. It also offers direct access from the utility room to the master closet and 10-foot ceilings in the entry, kitchen, living area and master bedroom. Interior shot of the Martha dining area. In the picture above you can see an example of our new herringbone tile backsplash option. We now also offer a subway tile backsplash. In addition, we’ve rolled out all new interior packages that were specially selected by interior designers! 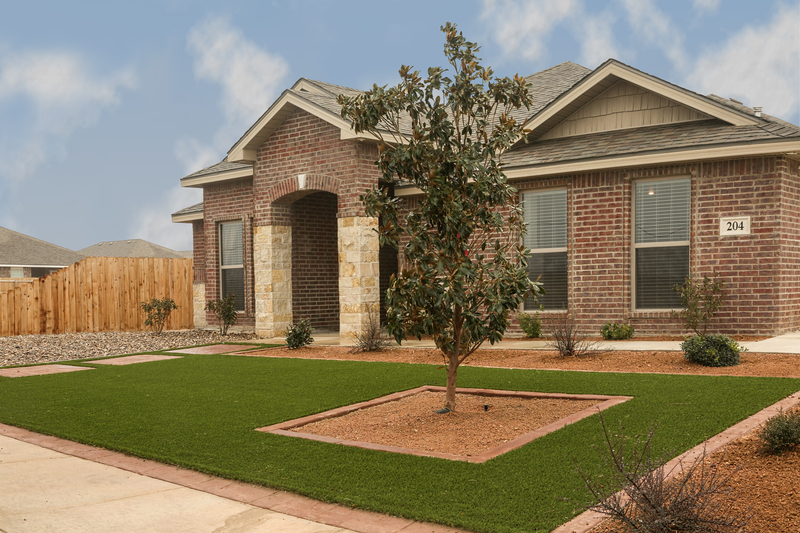 You can check them out at our design centers in Lubbock, Midland and Odessa; we know you’re going to love them! Master bath in the Martha. Additional new floor plans include the Carmi and the Nikki. See these and other new plans as they’re released on our website, betenbough.com.